Watching movies with fast or delayed subtitles is like singing a karaoke song when the subtitles doesn’t sync with it’s music. It can be stressful especially when it’s a movie you like to watch, but which is not in your own language. Probably, the ability to just pause a movie and drag the subtitle to a suitable timeline position may put you at ease, but this is never the case. So having the option to edit the subtitle so that it will sync with your movie timeline may be a solution you want to look into. That’s right, there’s a way to re-sync your movie subtitle and we will show you how to do it with KMPlayer, a video player that supports many video formats with options to change, re-sync and even edit your movie subtitle. 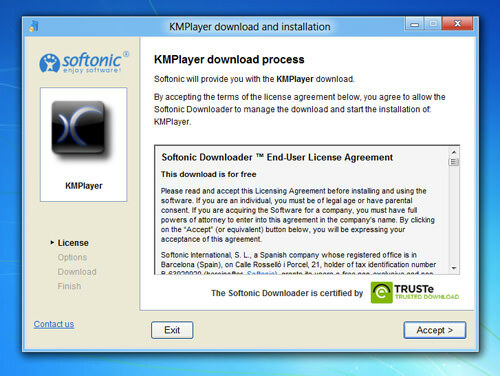 In this tutorial, we will be using KMPlayer to sync subtitles with its video, therefore if you don’t have one, head over to the download page and install KMPlayer on your computer. When it’s already installed, launch KMPlayer and open the video you want to re-sync the subtitles of. 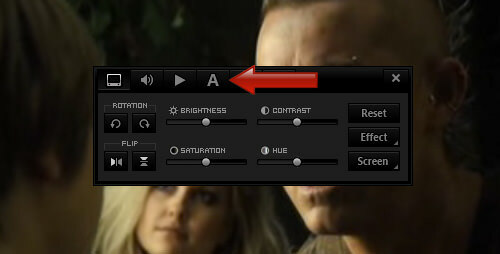 Click on the Control Box at the bottom left of the KMPlayer. Click on the ‘A’ icon to edit (re-sync) the subtitles. 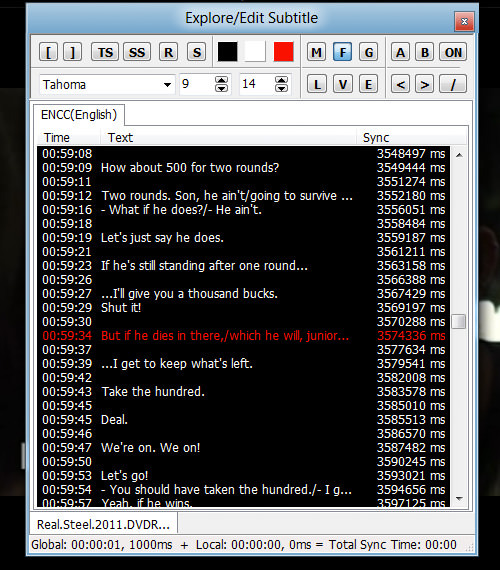 Now you will be presented with a small window of options to edit your subtitle. The button ‘Sync-‘ is to delay the subtitle for the current timeline, while ‘Sync+’ is to fast-forward the subtitle, both changes are by 0.5 seconds. Click on ‘Resync’ if you want to specifically set the delay time. In this tutorial, we will do some changes for the whole movie, now click on ‘More…’ button. Now you will be listed with all available subtitles for the video, alongside the timeline. Double-click on the subtitles you want to re-sync. At the top left of the edit window, there are number of buttons you can use to re-sync your subtitles. There are more buttons at the top right of the window, but you will be using more on the left. Now to specifically re-sync selected subtitle, double-click on any specific subtitle, click on the ‘SS’ button and set the time you want to adjust, use positive integer to push-forward while negative integer to delay a little. When ready, click ‘OK’ and your subtitles will re-sync following the time you have set. Note: The time set is in mili seconds. 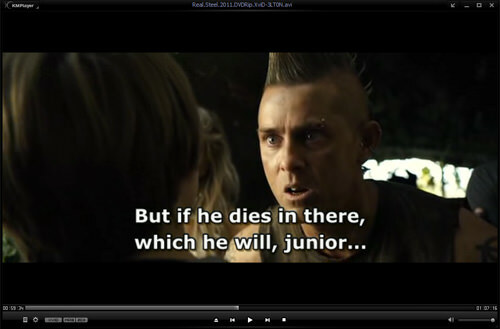 Everything is now set with KMPlayer. Now you need not stress out from watching movies with delayed subtitles, since you can now re-sync the subtitles on your own, on any specific line or for the whole movie. There are many more options available on KMPlayer which you can explore and find useful.